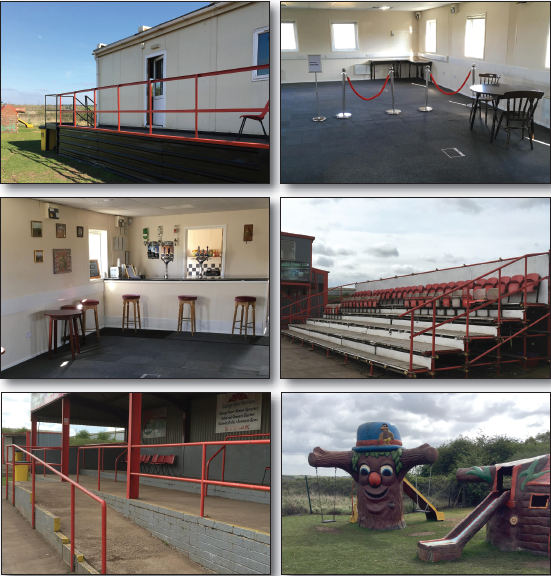 We have a fully licensed bar, a café, two covered stands, one wheelchair accessible and one stand with limited seats. Wheelchair and motability scooter accessible with a tarmac walkway around the stadium, plus disabled toilet. We also cater for younger guests who will enjoy the children’s play area.